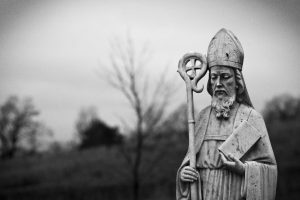 Who was Patrick of Ireland? In the small town I grew up in people took Saint Patrick’s Day very seriously. What else would you expect from a town called O’Neill? In fact, O’Neill is known as the “Irish Capital of Nebraska.” When I was a child, Saint Patrick’s Day meant a giant four-leaf clover painted on the main intersection of town, at least one green horse in the parade, and Irish dancers clogging down the streets. 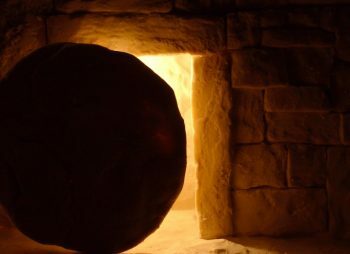 Despite growing up with such festivities, I never really knew what the holiday was meant to celebrate. I heard the myth about Patrick chasing the snakes out of Ireland, but that was all I knew. It was not until I was older that I learned the true story of Patrick of Ireland and his importance in Christian history. Though we do not know exactly when Patrick was born, we do know that he died on March 17, 461 AD. Likely, he was born around 385. Even though Patrick is known as an Irish saint, he was born in southern Britain, which at the time was occupied by the Roman Empire. When he was 16 years old raiders kidnapped Patrick and took him to Ireland as a slave. Unlike his largely Christian homeland, the Irish Celts were pagan animists who worshiped nature. Even so, it was during his 6 years in slavery that Patrick turned to Christ as his savior. In his Confessions, he wrote that he prayed over one hundred times a day while working pigs for his masters. When Patrick saw the opportunity to escape Ireland he took it and returned to Britain. Years later Patrick dreamt that the people of Ireland were calling out to him asking him to return and preach the gospel. 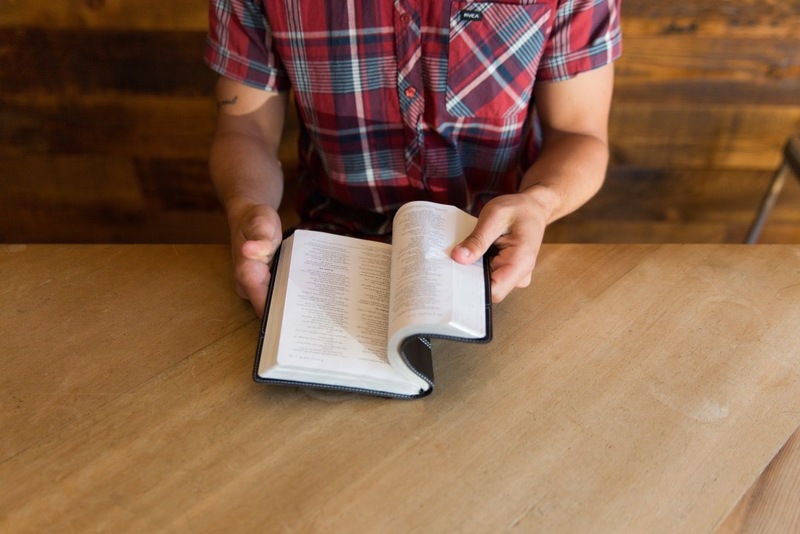 He immediately began studying to teach God’s word. Eventually, he became a bishop. Most bishops in the fifth century stayed in urban areas and ministered to established churches. So when Patrick gave that up in order to preach the gospel to the pagans in Ireland, he did not have very much support. Even so, he spent the rest of his life in Ireland preaching God’s word to the people who once enslaved him. 1. The church must be about reaching the ends of the earth with the Gospel. In Patrick’s time, Ireland was the furthest West that anyone knew or had traveled. Patrick was going to the ends of the earth, and he is an example to us of faithfully going out; leaving homelands and crossing cultures to preach Christ to the nations. And this was no short-term visit; he lived with the Irish and became their bishop. He is one of the great Christian missionaries of the early church and an example to us of obedience to the Great Commission. 2. We can use simple ideas to explain complex biblical truths. Just as Jesus used stories about everyday objects and people to explain big truths about God, Patrick used items familiar with his audience to teach them important doctrines. Patrick is most famous for using the Irish clover to explain the Trinity. Though not a perfect illustration, it helped explain that important truth about God. The doctrine of the Trinity was especially important to Patrick because of the time in which he lived. The church had just emerged from the Arian controversy, which taught that God the Father was devine, but Christ and the Holy Spirt were not. Patrick saw the importance of teaching vital biblical truth to all believers. And he did this through simple words and illustrations, demonstrating that one doesn’t need big words to teach big truths. 3. God can use anyone who is faithful to do his work. We all doubt ourselves, and Patrick was no different. He thought he lacked intelligence and most scholars consider him a sloppy writer. Yet, despite these weaknesses, God used him to reach the lost in Ireland and change the country forever. He was faithful to his calling. Danger knocked at his door regularly, but he relied on God’s power and Spirit to work wonders in the lives of those he reached. As it turns out, Patrick really did chase the snakes out of Ireland – snakes like idolatry and unbelief. He trusted God, and God used him greatly. While working on my seminary degree I have taken many classes that are challenging, informative, and edifying. However, the one that has taught and encouraged me the most in God’s work and God’s Word is the one that I least expected: Church History. We often think of history as dull and boring. Add the word “church” to it and all we picture is old men in old buildings reading old books. How could such things be of value to the modern believer? How could learning about past Christians benefit Christians today? There are many reasons, but let me share just a few. 1. Church history is fascinating. Though history can be seen as boring, the history of the Christian church is not. It involves empires, lions, wars, debates, treason, missions, and global expansion. Church history is about kings, monks, warriors, lawyers, farmers, and explorers. Every century is packed with stories of men and women who did extraordinary acts for the Kingdom of God. Men and women were martyred in the Colosseum. Monks stood up to kings under punishment of death. Christians from around the world started global missions that sent Christians to every corner of the earth. Christian history is not merely a hub-drub list of councils and meetings, it is a long and epic story about a hardworking people and their faithful God. 2. Church history helps us learn from the mistakes of the past. 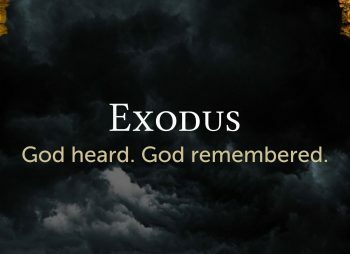 George Santayana famously said, “Those who cannot remember the past are condemned to repeat it.” Christians can heed these words by learning not only the victories of Christianity in history, but also its failures. Many people have done great wrongs in the name of Christ. The Spanish Inquisition, the crusades, numerous cults, false-teachers, false-gospels, and corrupt governments are scattered throughout the history of the church. We often think there is no way we could repeat these events. However, history proves otherwise. Studying the past helps believers avoid the patterns that lead to these problems. This is beneficial for us and for our churches. 3. Studying Church History is a great way to study theology. 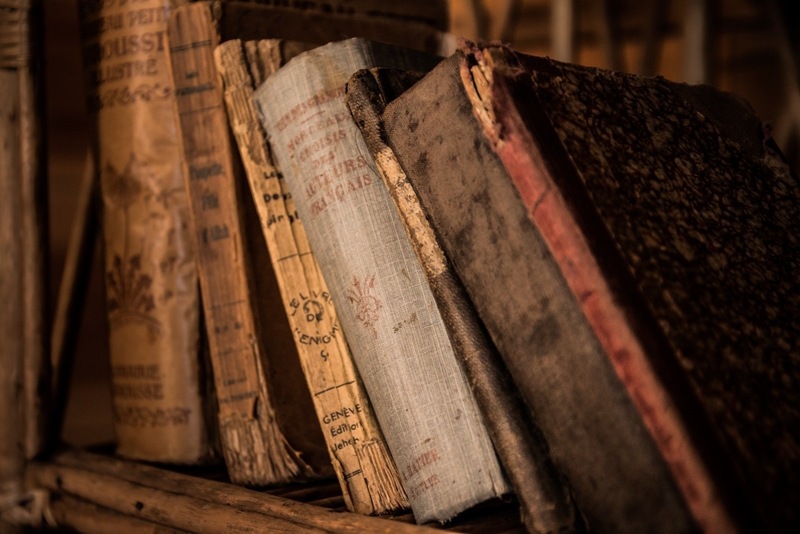 Remember the “old men” and “old books” I mentioned in the beginning? To be honest with you, those men and their books are in many ways the most interesting and helpful parts of Christian history. Today every church has a list of doctrinal beliefs that they hold as core truth, rooted in Scripture. What many Christians do not realize is the painstaking time, effort, and dedication it took the great theologians of history to prove and solidify these core teachings as biblical truths. Dozens of councils were held and thousands of hours were spent in order to discern what the Bible teaches about the deity of Christ, the tri-unity of God, and the role of works in salvation. Though most of us see these as settled theology, it has not always been so. Men and women were fed to beasts and burned at stakes standing for these vital truths. Studying church history allows us to see these key doctrines defended. They were forged on the anvil of adversity with the hammer of debate and study in a heat provided by a fiery passion for God’s truth. Church history shows us the triumphs and the troubles involved in fighting for the precious truths of God’s Word. For these reasons and more, I believe you should study church history. Not merely for a head knowledge that puffs up, but for a passion and joy that comes from observing God’s sovereign work in history through his people for his kingdom. But where do you begin? 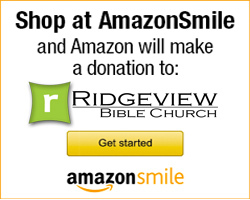 Ridgeview Bible Church is doing two things to help introduce you to church history. First, every Thursday this summer we will be hosting “Theology Thursdays: Church History” a.k.a. “Throwback Thursdays.” We will be exploring the history of Christianity from Christ to today. The study will cover the major people, events, and theological debates of the past 2000+ years. Second, between now and this summer we will be publishing blog posts about historical events and people to get you thinking about the importance of history. So expect one of those very soon and we hope to see you at Theology Thursdays this summer! I could say, Hmm, to me that means that winter is cold and uncaring and without hope. It is symbolic of death and evil. Spring is symbolic of life – of all that is good. To me, this means that good people love spring and hate winter. That obviously would entirely miss the point of what she actually said. She was expressing her opinions and anticipation of the coming spring, not using the seasons as an allegory for good and evil or a judgment on people who favor a particular season. The words in her letter don’t take on a new or different or special meaning to me – one that is disconnected from her original intent. She said something and meant something and that is how I should understand her words. Our job isn’t to decide what a passage means to us. Our job is to discover and grasp what the writer actually meant. The Bible is no different. The writers meant something when they penned it. Our job isn’t to decide what a passage means to us. Our job is to discover and grasp what the writer actually meant. Ultimately, since the Bible is inspired, we are trying to determine what God means by any given passage. So how do we do that? Last week, Kristen Huls walked us through the first step: observation (click here to read that post). The question answered by observation is what does the text say? She made 10 observations about Hebrews 3:12-14. Among those, she observed that: 1) this passage was written to Christians. 2) The writer sees unbelief as a real and urgent danger for Christians. And 3) that verse 14 serves as a supporting reason for the concern in the passage. Interpretation: What the text means. Our next task is to grasp what the text means. We call this interpretation, and the main task in interpretation is to carefully consider our observations so that we can understand 1) how all the parts fit together, see 2) the logic of the argument, and identify 3) the main idea. So let’s do that, still using Hebrews 3:12-14 as an example. From the observations, I can tell that this passage is a warning to Christians that evil unbelief poses a significant threat. So the occasion of this passage, which we can discern directly from this passage (but also from the wider context) is the danger that unbelief poses to Christians. A Christian can become hardened [to God] through the “deceitfulness of sin”. And the writer urges action in response to this danger (v.12a and 13), and then he gives a supporting reason for urgently taking action (v.14). Action: The action the author urges is to “take care”. And then, in verse 13, he gets specific as to what that care looks like: exhort one another every day. Thus (and this is when we get interpretive), we can see that carefully and urgently exhorting one another every day is a way to guard against the danger of unbelief. Supporting Reason: Then he gives a supporting reason (and we know it is a supporting reason because of Kristen’s 9th observation – the word for) in verse 14: for we have come to share in Christ, if indeed we hold our original confidence firm to the end. As Kristen also observed, this functions like an if/then statement. The if part is: if we hold our original confidence firm to the end. And the then part is: we have come to share in Christ. That clearly implies that if we stop holding our original confidence before the end then we have not (at the present time) come to share in Christ. So the way we demonstrate a genuine share in Christ now is perseverance in our original confidence (the gospel) to the end. That really makes the danger of unbelief apparent! So let’s put those pieces together and state the main idea of Hebrews 3:12-14. Because of the real and present danger that unbelief poses to Christians, the writer of Hebrews urges Christians to exhort one another every day in order to help each other continue holding on to our original confidence, and thereby show that we have truly shared in Christ. So clearly, we can see here that a means of Christian perseverance is Christian exhortation. Wow! In the next post, we will answer the final question: how do I respond? Stay tuned! This new series of posts is intended to help with that question. 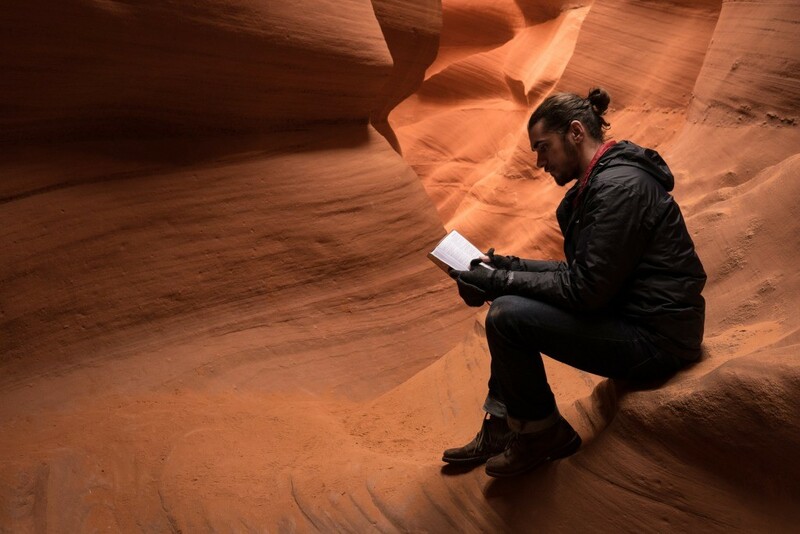 Although the Bible is unique because it is the inspired Word of God (2 Timothy 3:16), we study it as we would any other literary text. The Bible, simply put, is a book. It is The Book. We want to know what it says, what it means, and then how to respond. Another way to say this is that we want to observe, interpret, and then apply the text. Apply – How do I respond? We begin with observation because we need to know what it says if we want to correctly determine what it means. Furthermore, we don’t want to respond to how we feel at that moment about the text, we want to respond to the true meaning of the text. Observation is not hard, but it does take time. Observations are things in a passage that cannot be disputed. In other words, things that are simply true about the text. Who is it talking about, who is the author talking to, who are the key people? What are the keywords, repeated phrases, repetitive thoughts/patterns? If you are like me, my mind is already going to interpretation. I have lots of “why” questions that I may write down for later and then go back to my observation. It is a good practice to reference the verse for each observation as it keeps us accountable to the text. Now, it is your turn. See if you can make 10 additional observations from this passage. Our next post will talk about what to do with these observations as we move onto interpretation. I encourage you to follow along and practice with us as we move through this series of blog posts. Let me be clear, this does take practice. Don’t get discouraged if you are finding it hard. Laboring to understand the word of God is the best labor you will ever do. Click here to read How to Study the Bible, Part 2. So far, we have talked here about the importance of being in the Word, whether through personal reading or studying it in a group setting. Of course, that is very good. But it will have no value if the time we spend in the Word doesn’t produce fruit in our lives and in the community around us. And not only will it be of no value – as if it were merely wasted time; according to James, it is even worse than that. Listen to what James says: “…Receive with meekness the implanted word, which is able to save your souls. But be doers of the word, and not hearers only, deceiving yourselves (James 1:21b-22). What do you mean, James, when you say deceiving yourselves? Do you mean that after I listen to a sermon on Jesus being the King and nothing changes in the way I live my life or how I leverage my resources, I am living a lie? 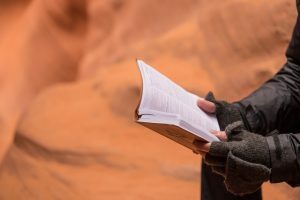 That if I sit through a Bible study that clearly calls me to love others with a steadfast kind of love that doesn’t seek its own, and nothing changes in my relationships, I may be deceiving myself? 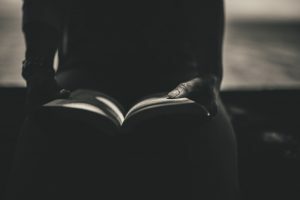 That if I read, in my reading plan, Romans 3:23-26 on being justified by faith and I don’t grapple with the hard questions and ask: “Lord, show me where I am relying on my own effort to win your favor?” – I may be okay with what Jesus vehemently opposed; namely, self-righteousness? That if a mentor shows me the words from Matthew 16:24: “follow Jesus… take up the cross… lose your life”, and I stick with my old ways because that is how I roll (and besides, everyone has issues!) I may be, in fact, following the father of lies, who is bent on keeping me blind to the truth? C.S. Lewis (among others) noted that the worst kind of deception is self-deception. It is the worst kind because we are masters at talking ourselves out of what is true and best for us. And unless we let God’s Word transform us, this self-deception will continue blinding us to truth. The answer, then, is to not be deceived and instead to be doers of the truths that God is purposefully sowing into our hearts each day, each week, and each month through his Word. When you sit under a series of sermons on the Kingship of Jesus, don’t just hear the words. Instead, ask hard questions and ask for God’s help! Am I holding on to my own kingdom? Lord, give me the strength to surrender to your rule in real ways. Show me how to use what you have given me in ways that show genuine submission to your Kingdom. And then be practical – look hard at your schedule and expenses (and etc.) and consider ways to leverage your resources so that you aren’t just serving you and your family. For the Kingdom’s sake, make some room in your life to serve others. When you go through a study of Colossians and the words from Colossians 3:13 jump out at you: “bearing with one another”, instead of doing what you always do – listing the reasons why a certain someone in your life is, and shall remain, unbearable – think about how to obey the words that are there: “Bear. Set your mind on Christ. Let His peace rule”. When a friend prays over you the words from Matthew 6:25-33: “Do not be anxious… For your heavenly Father knows”, don’t dismiss this as a platitude. Instead, cling with all your soul to these words and fight to keep your thoughts in check and flowing in one direction: the Father is good. He knows. Don’t be anxious. Trust. Being a doer of the Word is more than just showing up on a Sunday morning or attending a Bible study. It is more than reading passages each day from a reading plan. This process requires submission to his rule and relying on his strength to do it. It requires frank and gritty honesty. And it depends on the Body of Christ because, as we come together, we remind each other and spur each other on to walk in a manner worthy of the Gospel. 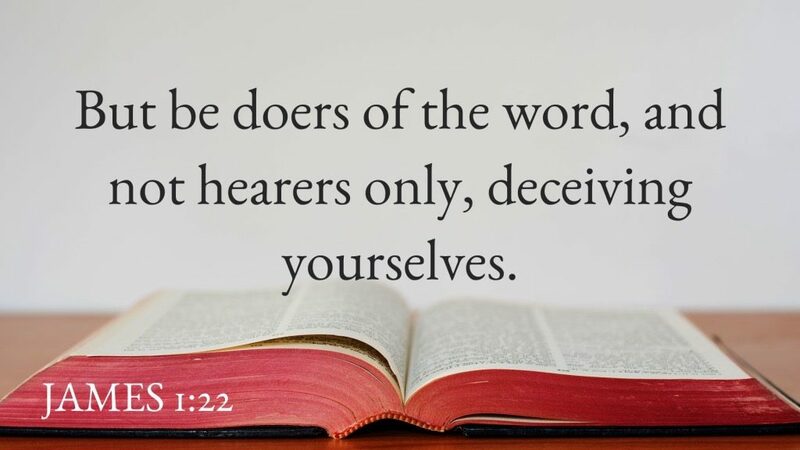 To be doers of the Word. And this is profoundly good for us. Because, according to James, being a doer of the Word will make you a blessed person (James 1:25). So yes, by all means, resolve to read the Bible in 2019. And yes, yes, yes; resolve to study the Bible in 2019. But above all, resolve to apply the Bible in 2019! 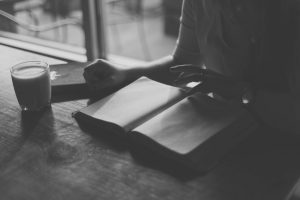 Why should Christians study the Bible? What reason would you give someone if they asked you this question? Isn’t sitting through a sermon most Sundays enough “time in the Bible”? I have asked myself these questions and now I have two young kids wondering the same thing when we sit down to read the Bible together. “Why mama?” I open the Bible and we start in Matthew 22. Jesus said the first and greatest commandment is to “Love the Lord your God with all of your heart and with all of your soul and with all of your mind…” (Matt 22:37). How can you love someone with the magnitude that Jesus describes here that you hardly even know? As Christians, we read and study the Bible so we can know God. What is He like, what breaks His heart, what brings Him joy, what is His greatest desire? Furthermore, it is no small thing that Jesus claims that the scriptures “bear witness about him” (John 5:39). Every one of the 66 books of the Bible shows us something about our Savior, Jesus, who is the exact imprint of God (Heb 1:3). So if you want to know God, look at Jesus. If you want to know Jesus, study God’s word as if your life depended on it. We don’t have a shot at living out the greatest commandment if we neglect God’s word. Which brings me to my next point. God has spoken. Let that sink in a bit. 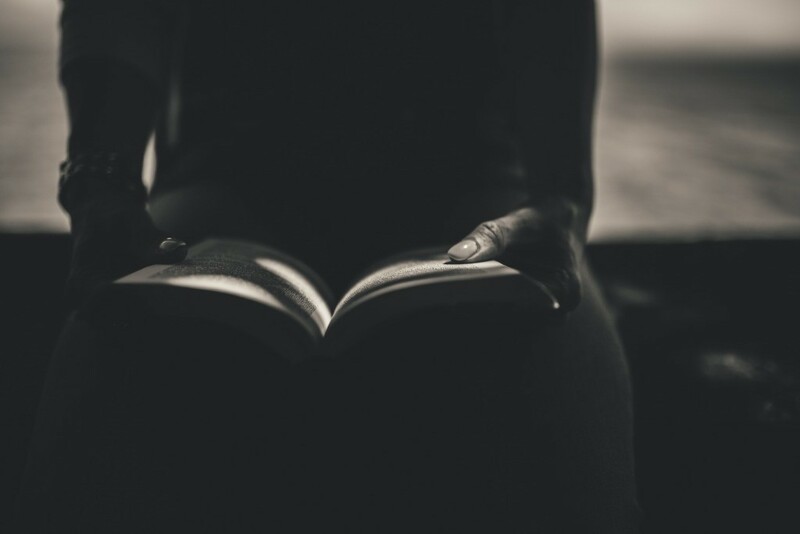 How can we, as Christians, be uninterested in what God has to say? 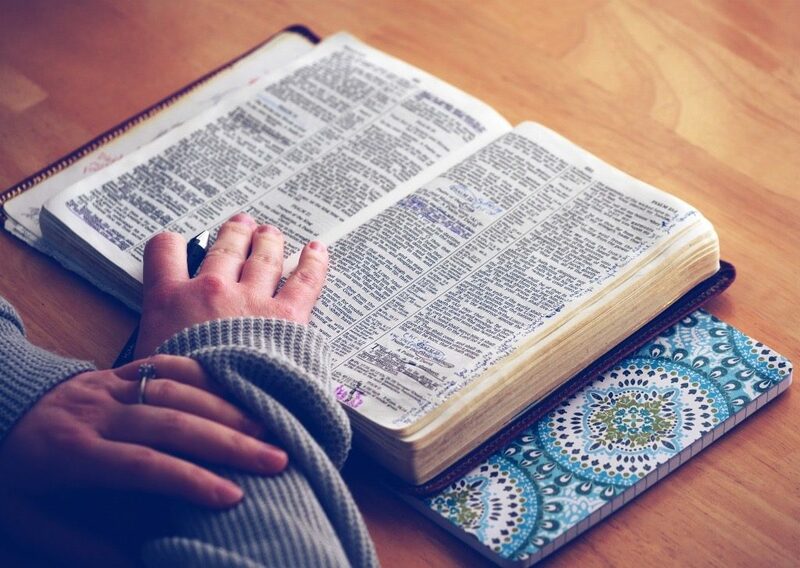 Paul reminds his beloved Timothy, that “All Scripture is breathed out by God and profitable for teaching, for reproof, for correction, and for training in righteousness, that the man of God may be complete, equipped for every good work.” (2 Tim 3:16-17). God has spoken and if that isn’t enough, He claims it is profitable and serves a purpose to “complete” and “equip” all believers. 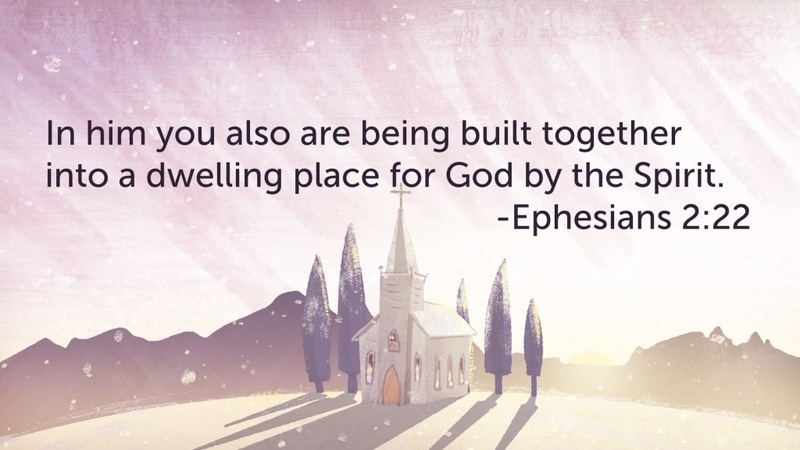 As Christians, God’s word is essential, equipping us properly for the work He has for prepared for us (Eph 2:10). Not convinced yet? What about the fact that man lives by these words (Deut 8:3), that we are called to long for these words, so we can grow to understand our salvation (1 Pt 2:2), and that we are soberly warned to pay close attention to these words, so we don’t drift away from our faith (Heb 2:1). Do you want to take a stand against evil? You need the word of God, your sword (Eph. 6:17). Do you want to be the wise man who built his house on the rock? You must know God’s word to obey it (Matt 7:24). Do you want to be blessed? Delight in the law of the Lord day and night (Psalm 1:2). Studying and laboring over the Bible is not a burden or another item on your to-do list. There is life in these words. These words satisfy deep longings in your soul and will eventually become sweet like honey to the believer (Psalm 119:103). Your greatest joy will be loving God with every inch of your being as you come to know Him through the scriptures. Resolve to study the Bible, God’s very own words, this year. Don’t do it alone though. Make it a point to commit to one of our women’s studies and enjoy the fellowship of studying the Bible with others. We have four women’s studies starting in the new year. Let the cry of the prophet Jeremiah ring true for you in 2019. “Your words were found, and I ate them, and your words became to me a joy and the delight of my heart…” (Jeremiah 15:16). Editor’s Note: We have a few other studies going on for men and women. One of them is an in-depth study of 1 Thessalonians, which meets on Sundays at 9AM @ church. We are also planning to launch a men’s group in the Spring. Check the Event Calendar for the latest meeting times. It is impossible to overstate the importance of reading the Bible. The Bible is a gift from God to us. And through his Word we learn what God is like, what we are like, the meaning and purpose behind everything, and the one true hope we can have in this life and forever. The Word of God is the primary means that God uses to communicate to his people. In the Bible we have the very words of God! That’s a pretty amazing book on your shelf (or app on your phone)! No wonder the Psalmist described God’s Word as sweet like the honeycomb and more precious than gemstones. You know how he came to value the Word like that? The same way you and I will come to see God’s Word as precious; and that is NOT by leaving one’s Bible on the shelf! 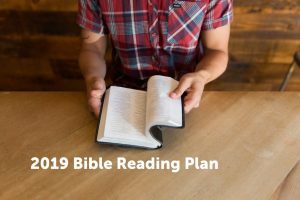 So why not resolve to read the Bible in 2019? I think there are two big obstacles many Christians face when approaching the Bible. First, the Bible is a big book and it can be hard to know where to begin. And second, where do you keep reading in the Bible – what do you read next – say, when you finish one book of the Bible? Those two obstacles are exactly why a Bible reading plan can be so helpful. The reader can simply follow along each day, reading the assigned readings. It is a fantastic habit to form! The plan I favor is called the 5 Day Reading Plan. I like this one because it 1) works through the Bible chronologically, 2) has daily readings in the New and Old Testaments, and 3) is only 5 days a week. I can use the other two days to read other passages in the Bible or catch up if I missed a day during the week. For me, it is the easiest plan to stick with all year long. 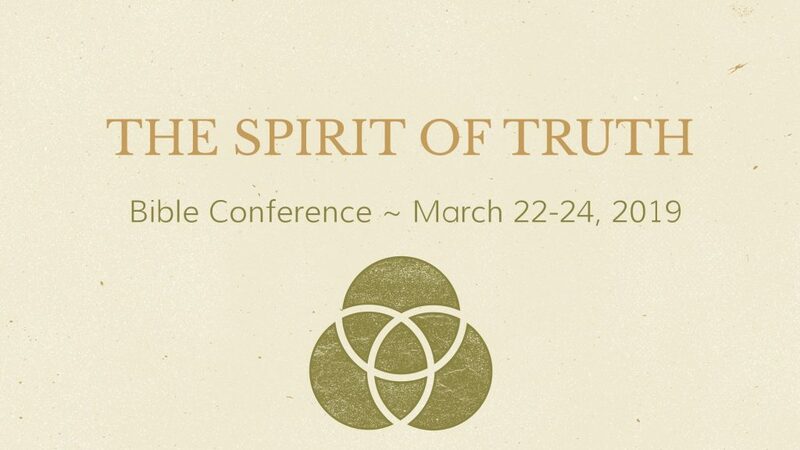 What: A Bible conference, hosted by Ridgeview, focusing on the person and work of the Holy Spirit. Why: To educate, edify, equip and motivate God’s people by focusing on the Work of God’s Spirit, as we can see his Work in God’s Word. When: March 22-24, 2019 (Friday & Saturday 6-8PM, Sunday 9-10AM and 10:30-11:45, followed by a fellowship meal). Child-care will be provided for all events. During each gathering, we will enjoy corporate worship, prayer, biblically-saturated and inspiring teaching, and rich Christian fellowship. Mark your calendars, and plan to be a part of this special time of learning and growing.